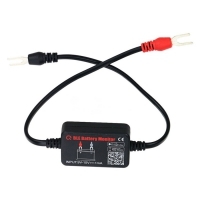 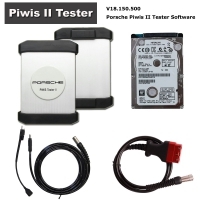 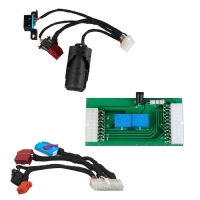 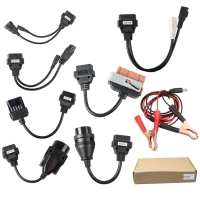 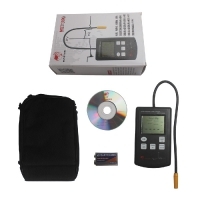 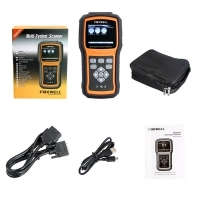 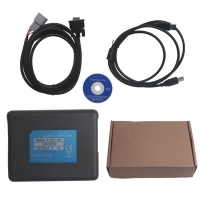 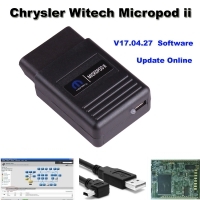 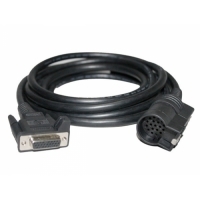 Bluetooth VCS Vehicle Communication scanner is VCS Super Auto Diagnostic Tool. 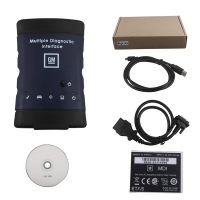 2017 VCS Sanner bluetooth with VCS Scanner V1.50 software. 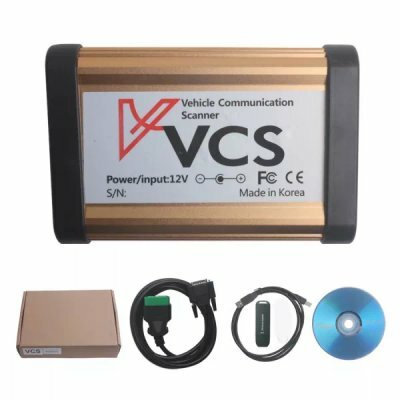 Bluetooth VCS Vehicle Communication scanner can test cars within 50-100m. 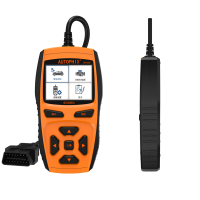 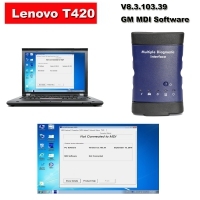 Support comprehensive diagnosis and reading of control modules. 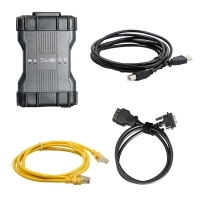 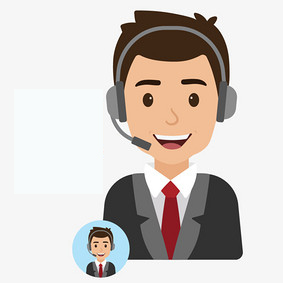 With dealer-level capability and the widest vehicle range, the Vehicle Communication System interface VCS will put your team in the driver's seat and your business on the road to success. 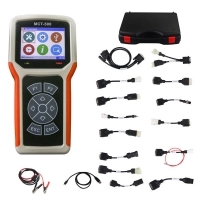 Read coding has now become highly important for any new retrofit control unit in the vehicle. 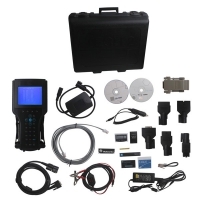 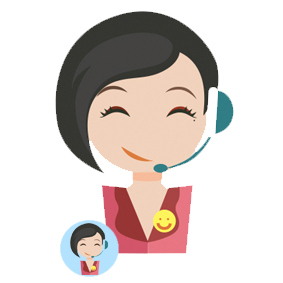 Contact VCS Dealer for more information.